Educational Facilitator / Teacher (Poway; Upper Elementary/Middle School; Montessori) at Element Education, Inc. The Educational Facilitator (EF) is a certificated, exempt position with Community Montessori Charter School (CMCS) which is operated by Element Education, Inc. The EF reports to the Regional Manager and School Director. The primary responsibility of the EF is to provide support and guidance to parents in the Montessori philosophy and facilitate student learning which includes, but is not limited to, assessing, developing, planning, organizing, and monitoring a comprehensive educational plan for the desired success of each student. 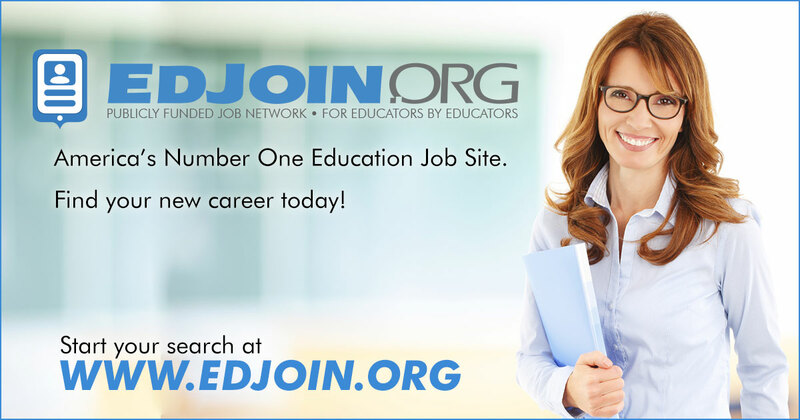 Possess a current, clear or preliminary, multiple or single subject, California teaching credential. Candidate with a preliminary credential will be required to participate in a teacher induction program after offer of employment is made. Candidate without a teaching credential may be considered with an agreement that candidate will participate in an intern credential program the first two years of employment. The physical demands described here are representative of those that must be met by an employee to successfully perform the essential functions of this job. Reasonable accommodation may be made to enable individuals with disabilities to perform the essential functions. While performing the duties of this job, the employee is regularly required to read, speak, see, and hear well enough to communicate by telephone, electronically, in person, and in the classroom. Employee must also regularly be able to write, file, type, and operate a computer, telephone, general office equipment, and classroom equipment. While in the classroom, the employee is also regularly required to extend arm with upper extremities to write on white board which may require neck rotation to look back at the class. The employee is frequently required to stand and walk throughout the classroom while maneuvering in tight spaces as well as frequently kneel, stoop, or crouch when working with classroom equipment, helping students, etc. A moderate amount of work is completed on electronic mobile and desktop devices. The employee will occasionally sit for an extended period of time which is done at a desk with forward bending from the waist, leaning on forearms, and looking down which requires neck flexion. It is necessary to grasp and manipulate pens, markers, scissors, staplers, etc., occasionally or frequently, depending on the day. Employee might occasionally move materials and classroom furniture to manipulate the classroom layout and be able to lift and carry up to 25 lbs. The employee must have reliable transportation and occasionally be able to drive to the main office in Escondido for staff meetings, parent meetings, meeting with students, etc. The work environment characteristics described here are representative of those that must be met by an employee to successfully perform the essential functions of this job. Reasonable accommodation may be made to enable individuals with disabilities to perform the essential functions. This position works in a variety of settings including classrooms and outdoors and may experience heat or cold extremes as well as fumes, odors, and dust. Noise level is moderate to loud. View Other Job Desc. / Ess. Elem.